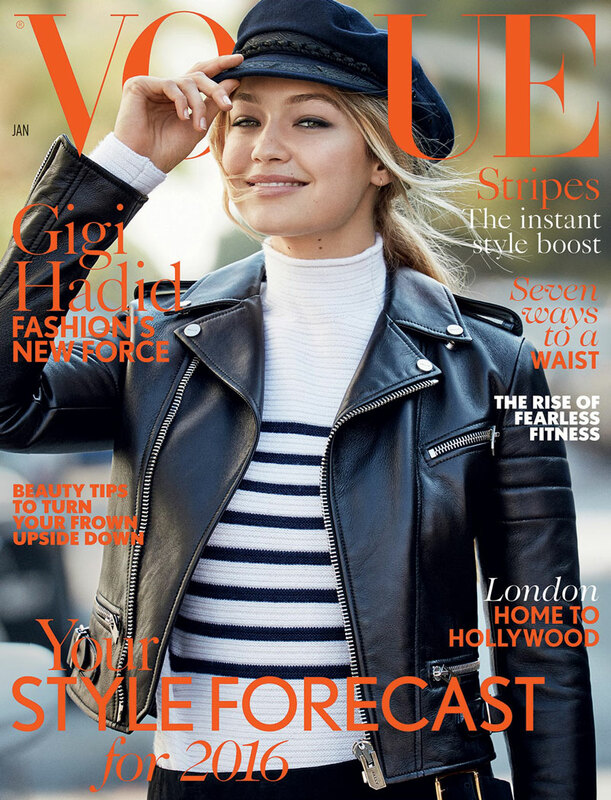 Gigi Hadid makes her debut for British Vogue appearing on the cover of the magazine’s January 2016 issue. 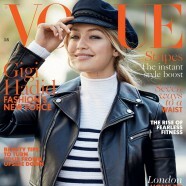 For the cover, Hadid wore a Topshop sweater, along with a Bally leather jacket. In her interview with the glossy, she talks about body image, her friendship with Kendall Jenner and her meteoric rise. The January issue of vogue is available in newsstands. 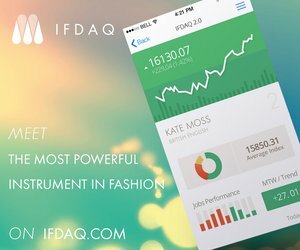 © Models Blog - The Model News . All rights reserved.